[EDIT 0944z 24/03/19]: A discount equal to the amount a backer gives will now be applied for any donators. [EDIT 2352z]: MilViz has issued a retraction and is now stating that a pledge to the campaign now earns you a free copy of the aircraft, after earlier claiming it did not. 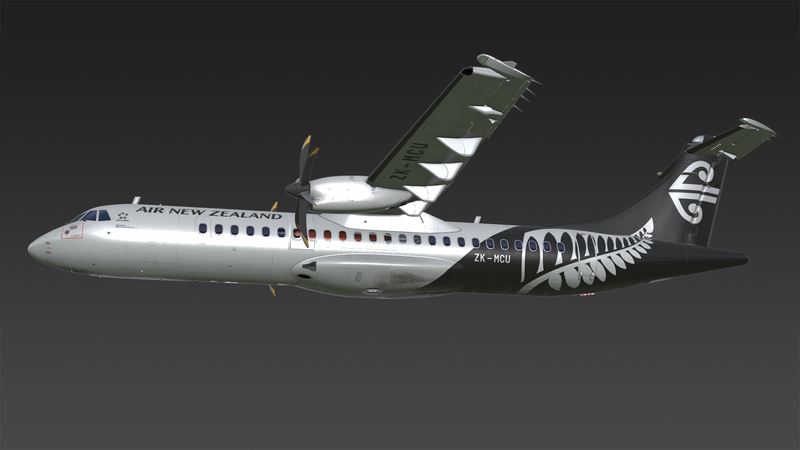 Aircraft developers Military Visualizations have today put out a peculiar request for funds to bring their in-development ATR-72 to Laminar's sim. This is the latest in a string of backwards-and-forwards behavior from MilViz as they weigh up the cost involved in porting the turboprop airliner to X-Plane. 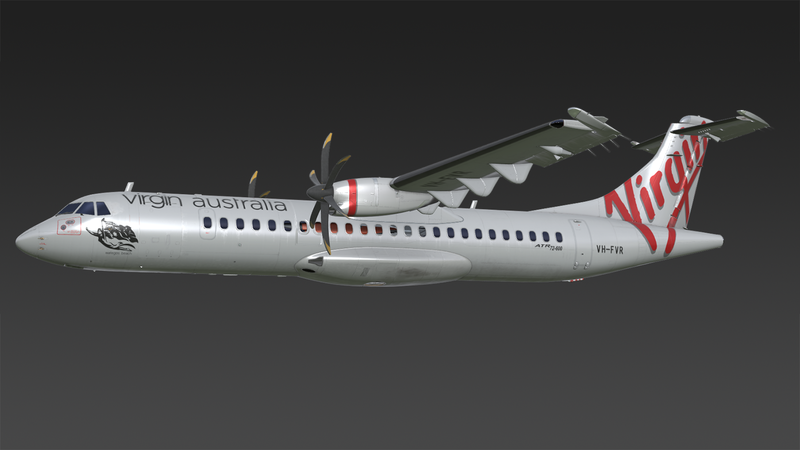 "Here's your chance to ensure Milviz develops an ATR 72-600 for X-Plane 11"
Included is a link to this Kickstarter campaign in which they request $27,000 Canadian dollars to ensure that the ATR will be developed for XP. 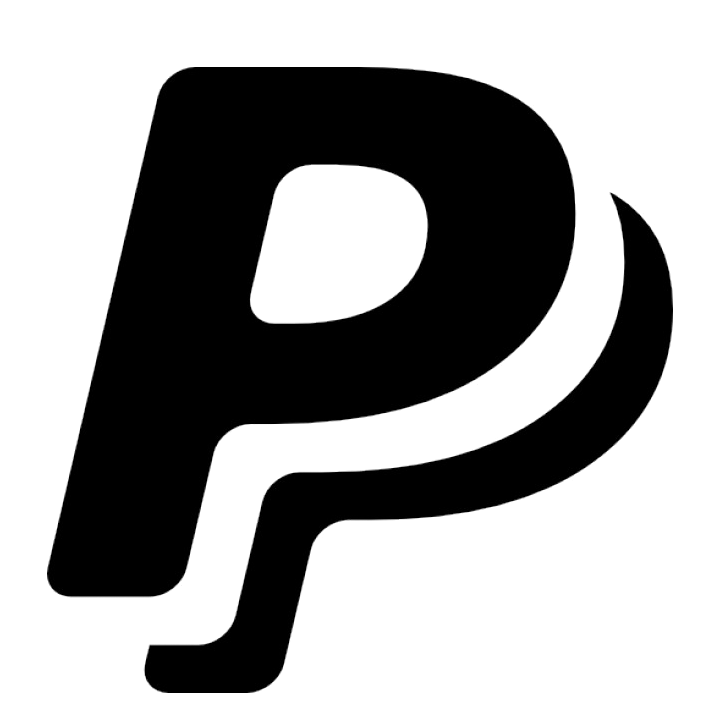 As if to add time pressure to the equation, the funds must be raised by May 23rd (two months from now), otherwise the project will be dropped. So far, as of the writing of this article, the figure raised is at $196 CAD. If you'd like to contribute to the cause, you can donate to the campaign here. MilViz have confirmed that supporters of the campaign who donate $135 CAD or more will recieve the plane once it releases, and that any amount under this will equal the discount offered if it goes ahead (source: Kickstarter page). This is after earlier claiming there was no discount to be had. The situation appears fluid at this time, so as always, Threshold will keep you posted. 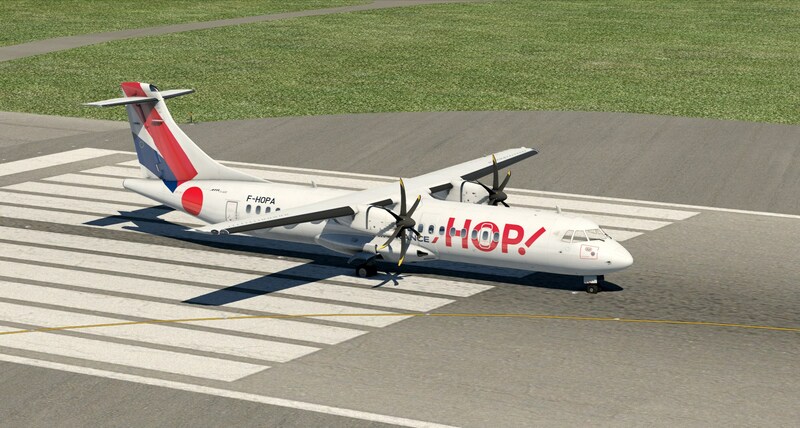 You can learn more about the MilViz ATR-72 in one of our earlier articles here, or view the Facebook post by MilViz here.